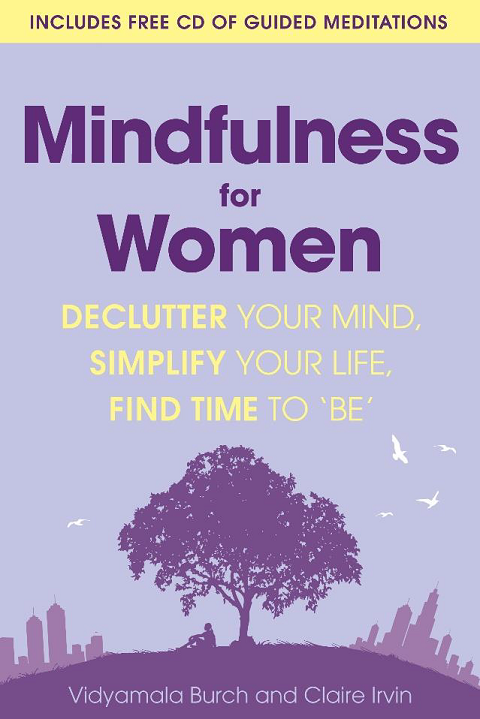 This month Hachette Australia are publishing ‘Mindfulness for Women’ by Vidyamala Burch and Claire Irvin. This book and CD/audio download package offers the perfect introduction to mindfulness meditation for time-pressed women who want an accessible way in to the benefits of mindfulness. With the mindfulness movement exploding in popularity over the last few years – offering everything from colouring-in for adults, to meditation retreats – it’s clear that the busy nature of modern life has demanded we take time to ground ourselves. Proponents of Mindfulness say it is a potent antidote to anxiety, stress, depression, exhaustion and irritability. It leads to a greater sense of contentment and can also reduce addictive and self-destructive behavioural patterns. The good news is that we can fulfil these longings at any time, in any place. They are only a moment away, a breath away. We can learn how to be comfortable with our body, know and understand our mind, and love our heart. It isn’t difficult, long-winded or time-consuming. In doing so you’ll feel happier in your own skin, less stressed, more confident, more capable and more at ease with yourself and life. This is what Mindfulness for Women is about. It is a practical guide to coming home to yourself in each present moment. To finding the ledge behind the waterfall. To resting in the depths of the ocean rather than being tossed about by surface waves. This book will enable you to experience the benefits for yourself. It’s not designed as a lengthy course but is solutions-based. It’s fast – evidence shows that a little bit of mindfulness goes a long way. It’s also bespoke – you can read all of it cover to cover, or simply dip in and out, depending on what you want to focus on. You can listen to whichever meditation track suits you at any given time and you can run tracks together if you want to meditate for longer periods. It’s designed to suit your life and priorities now and well into the future. 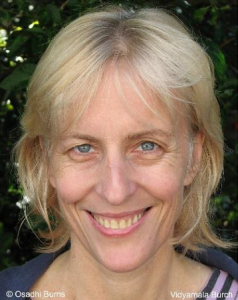 Vidyamala Burch is founder and co-Director of Breathworks, an organisation offering mindfulness-based and compassion-based approaches to living well with chronic pain, illness and stress. This is based on her own experience of living with severe chronic back pain for most of her adult life following a spinal injury in her teens that resulted in partial paraplegia. In 1985 she started to meditate and is now an experienced meditation teacher who works internationally. She offers wise and practical guidance in how to bring mindfulness and kindness to experience so one can ‘live well’ with a free and relaxed mind, whatever the circumstances. 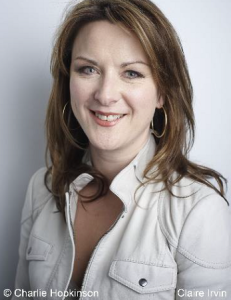 Claire Irvin is a journalist and leading magazine editor. Latterly, she was Editor of SHE magazine, where she was responsible for a critically acclaimed relaunch. Prior to SHE, Irvin was Editor at Large of weekly glossy Grazia. *Prices in Australian dollars and are subject to change (up or down) by the retailer.